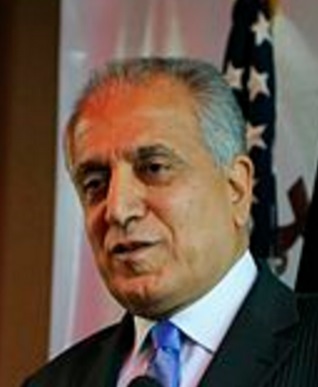 “I’m not seeking to monopolize” the Afghan peace process, Khalilzad said, adding that regional countries should play a role in the process. “All sides have learned lessons from the past. So the time has come, they say, for an inclusive dialogue leading to an inclusive peace. That will not be easy. 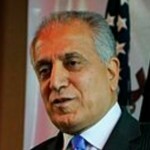 … But it’s for the Afghans to negotiate with each other and accept each other,” he added. « Have Taliban Turned Tables on Ashraf Ghani?